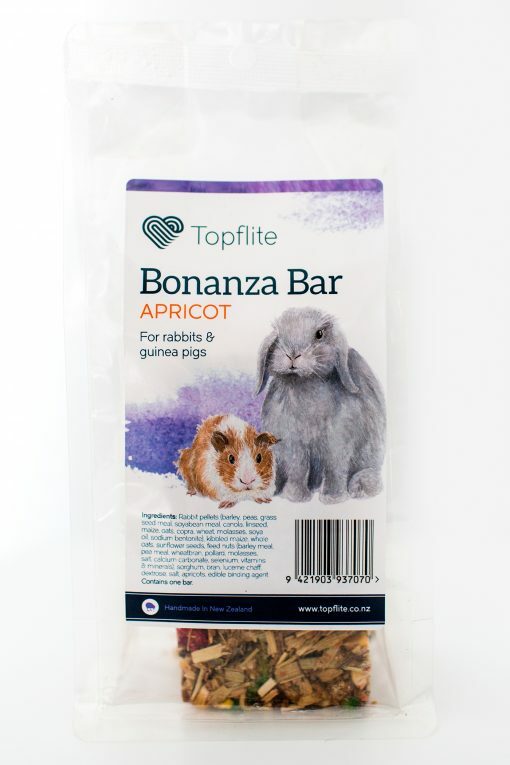 Rabbits & Guinea Pigs | Topflite Ltd.
Who remembers singing Oma Rāpiti at school? 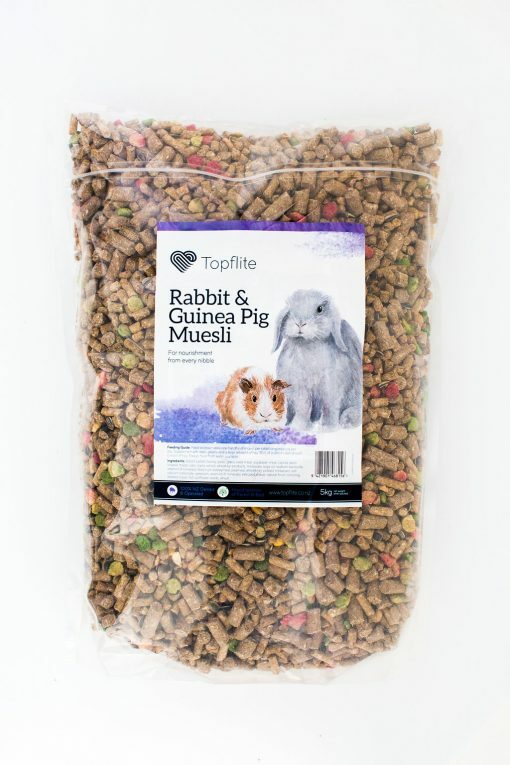 Just what was that rabbit running for? 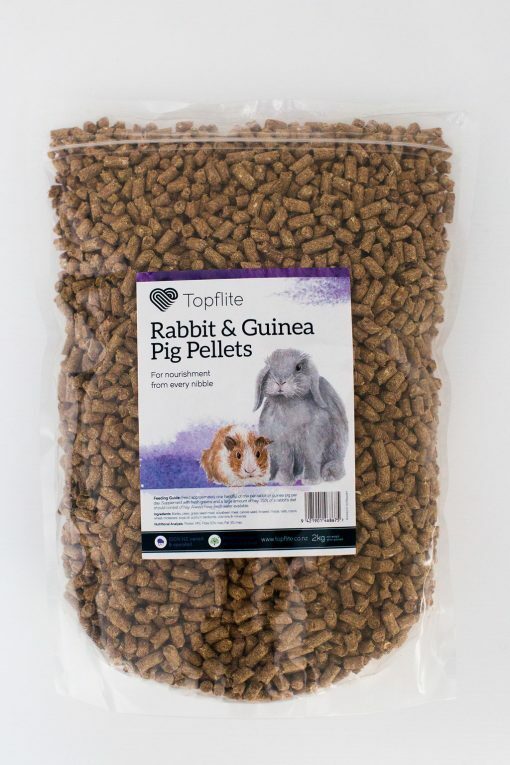 Nowadays your rāpiti will quickly oma to our delicious rabbit feed. 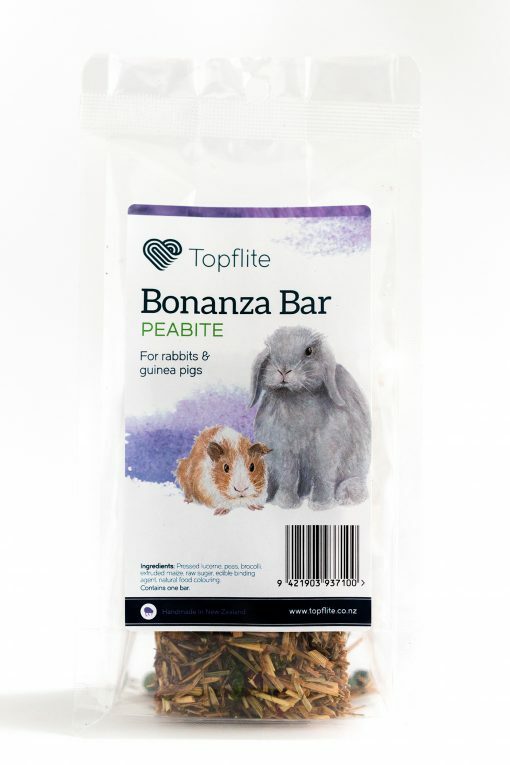 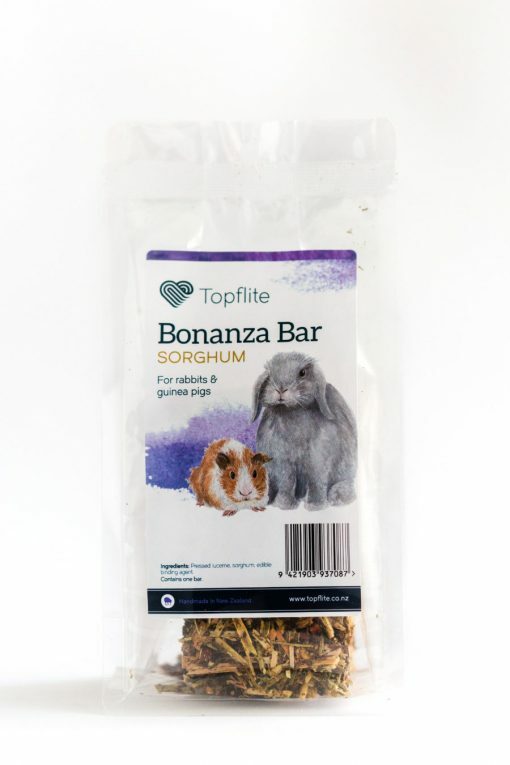 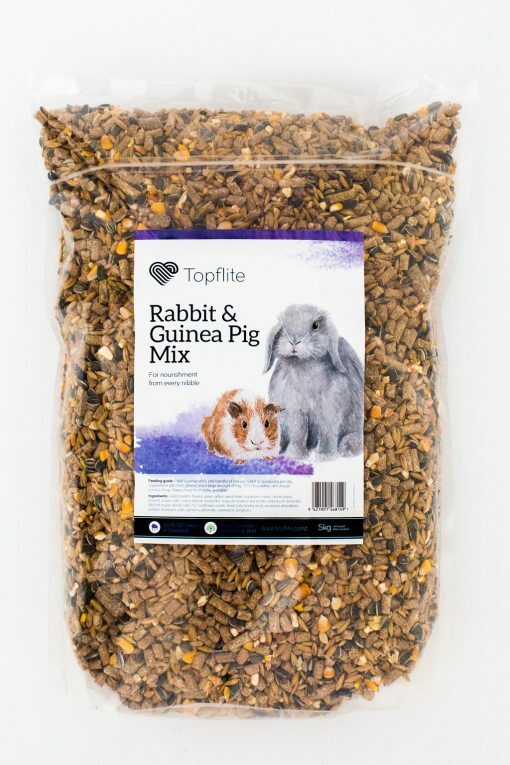 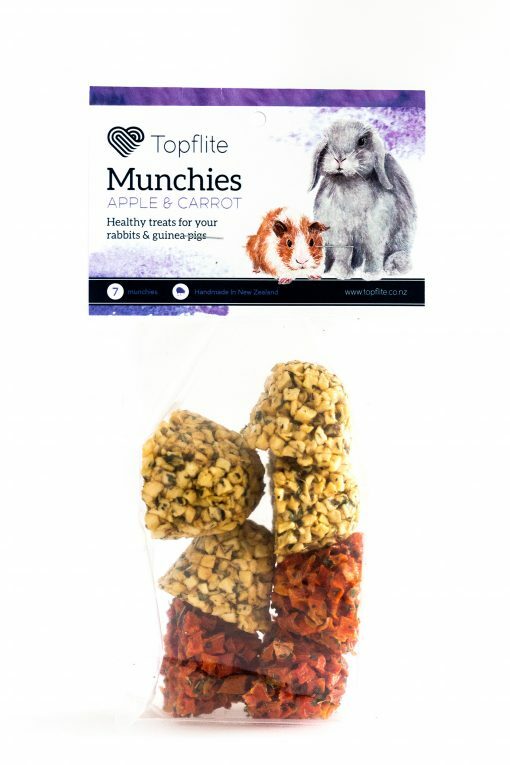 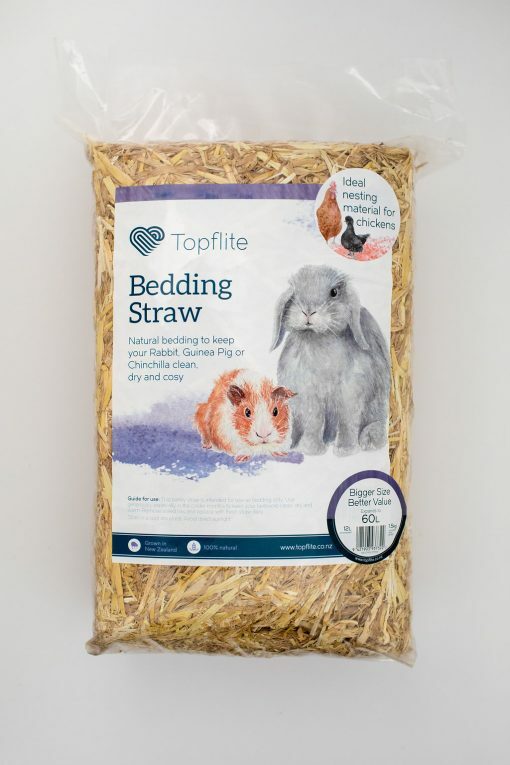 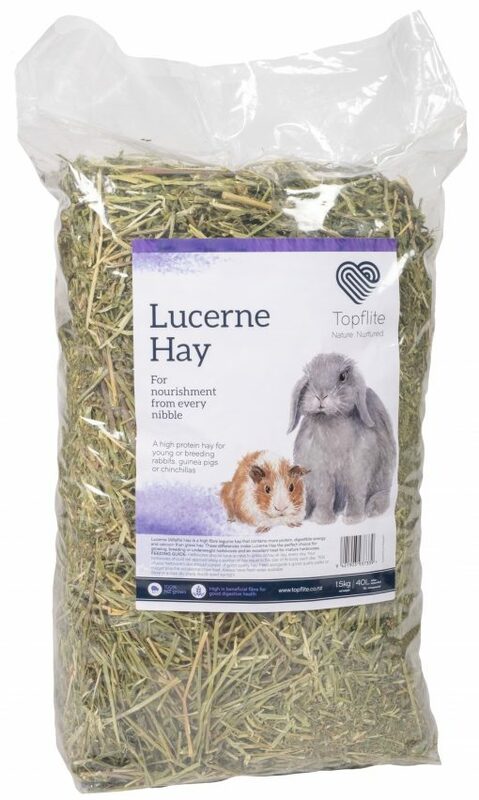 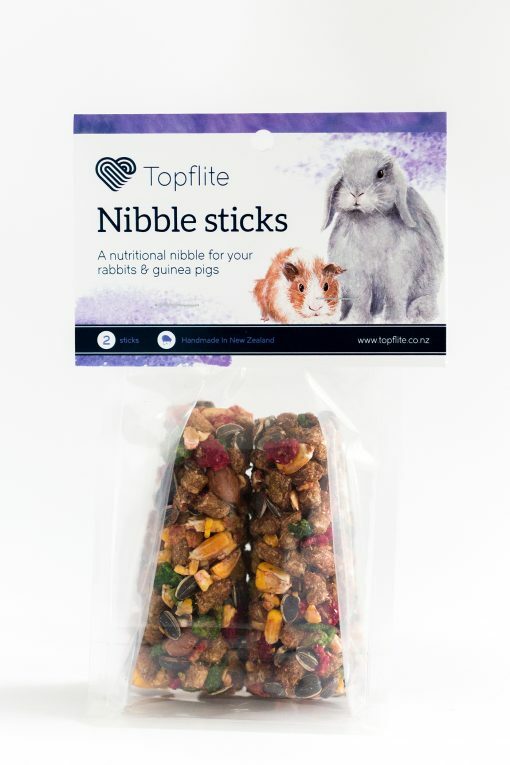 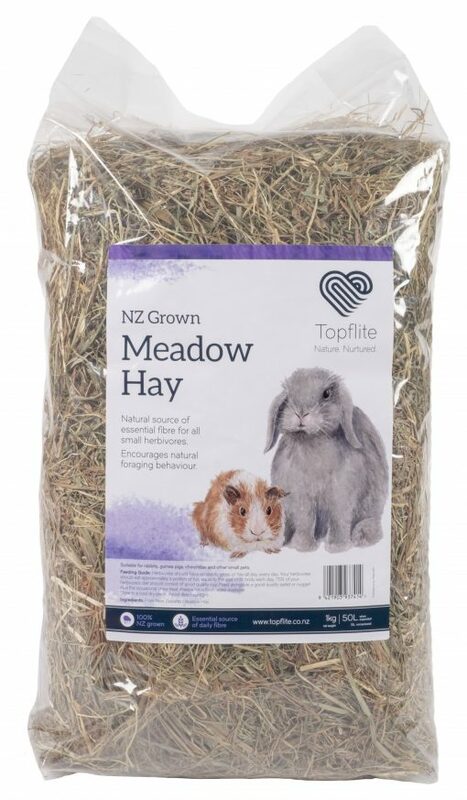 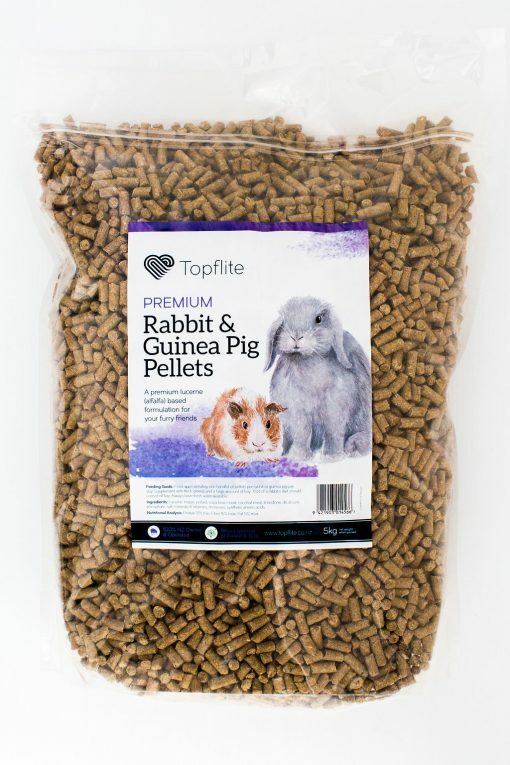 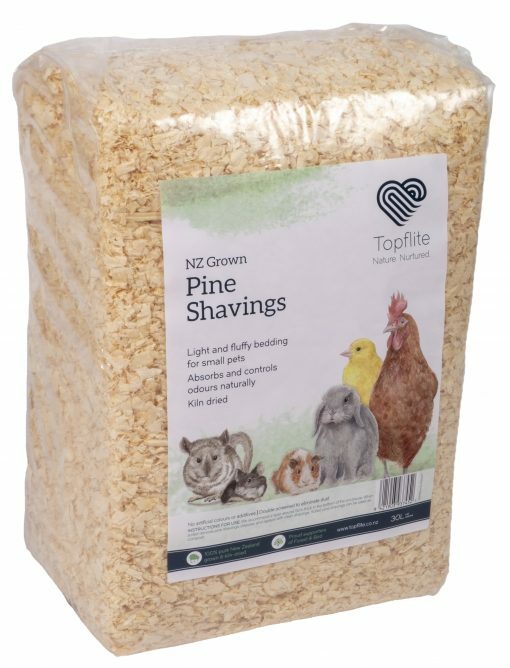 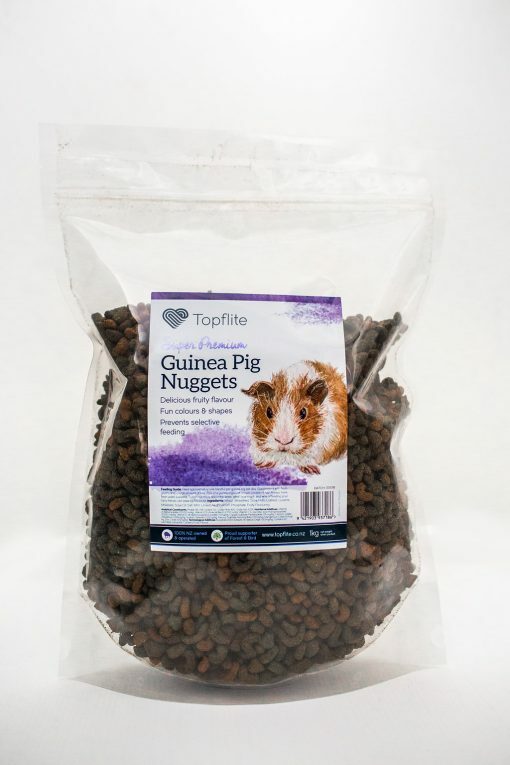 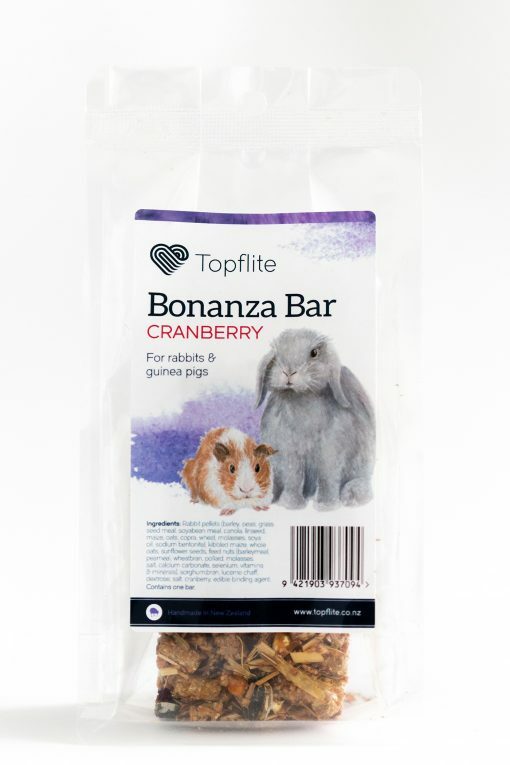 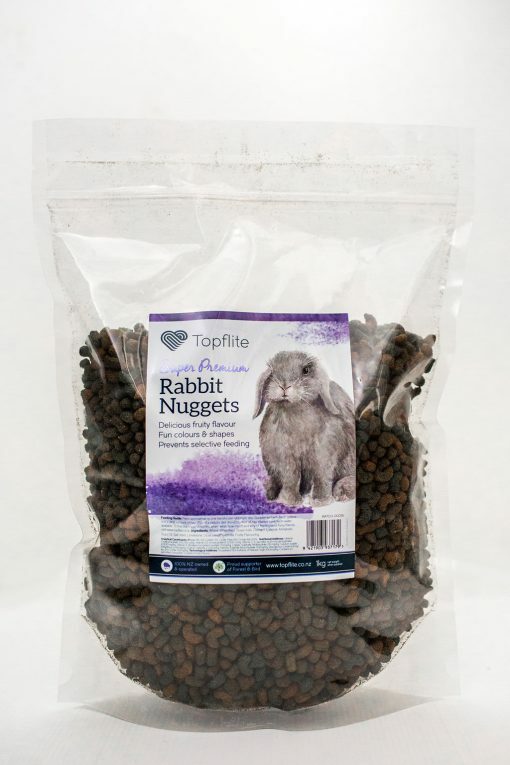 Topflite rabbit and guinea pig feed is packed full of New Zealand-grown goodness, with a range of nutritionally rich and varied products for your pets to nibble on. 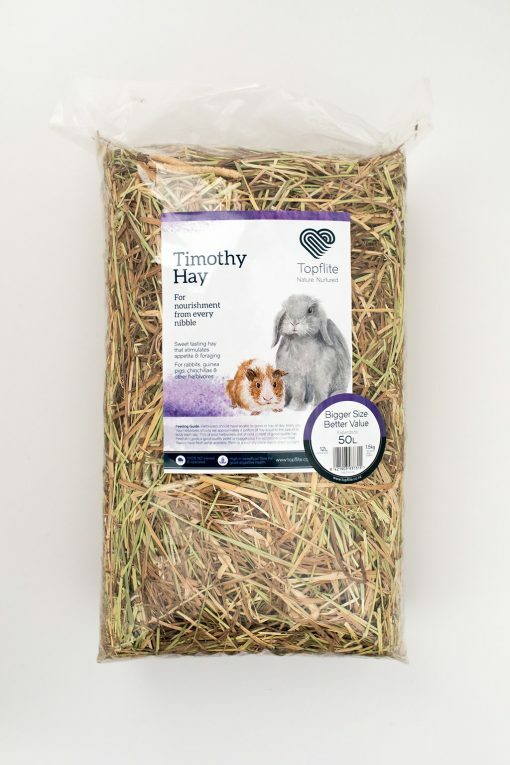 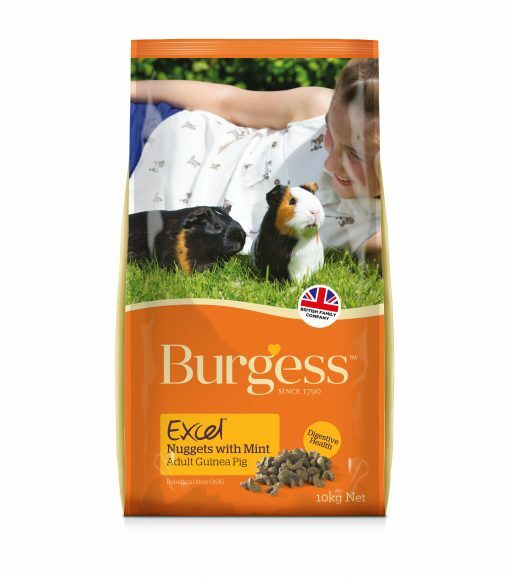 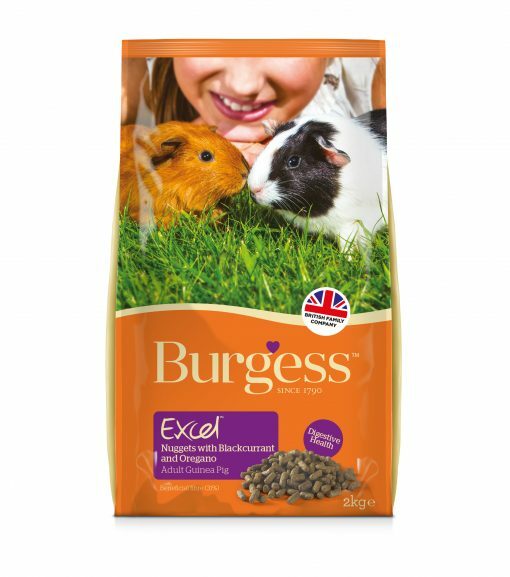 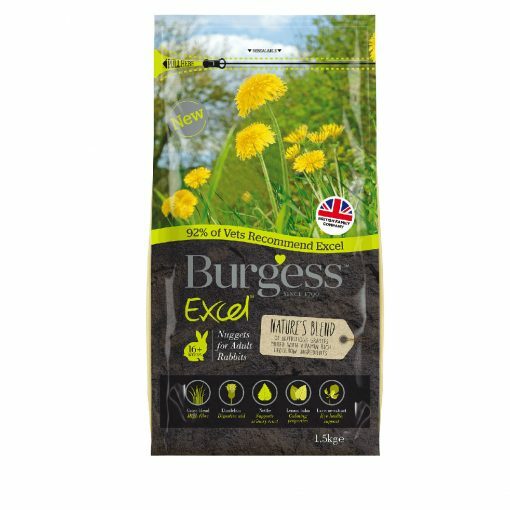 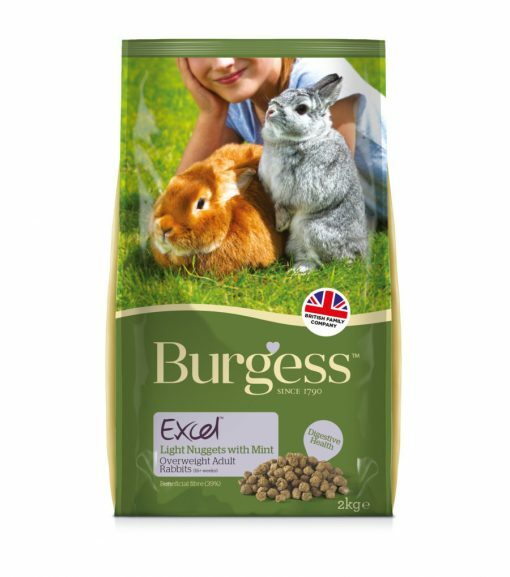 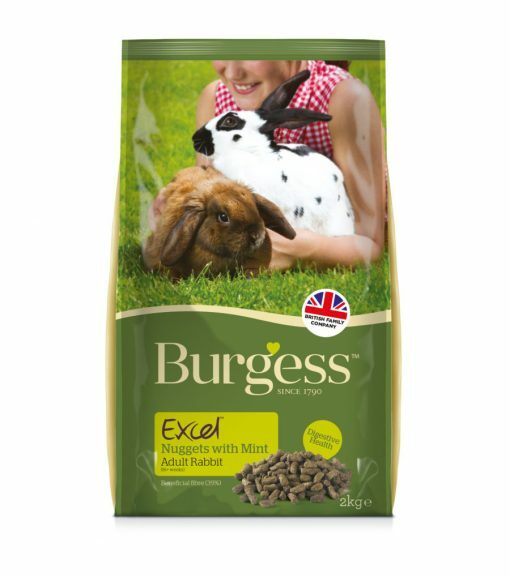 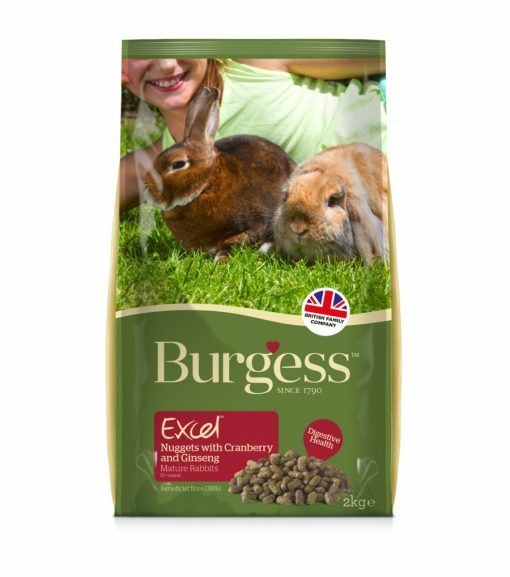 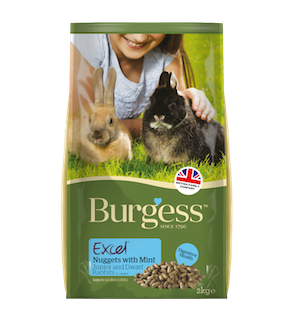 In addition to our home-grown seeds our feed includes fibre-rich oats – ingredients that play a vital role in the intestinal health of rabbits and guinea pigs.